Vector Curtains. 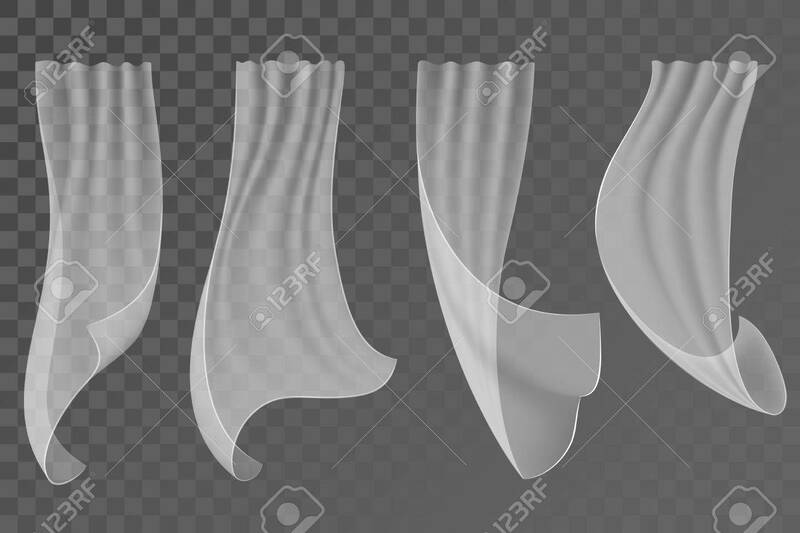 Waving Curtains For The Window Decoration On.. Royalty Free Cliparts, Vectors, And Stock Illustration. Image 62772211.